Snackquip specializes in the supply of turnkey Snack Production Facilities. 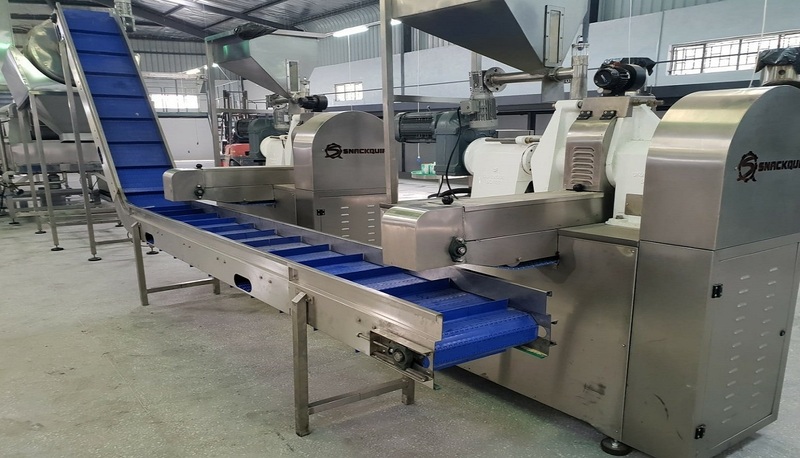 Our staff have in excess of 40 years combined production and consulting experience, and our Manufactured product is expected to be of the highest quality and standard. 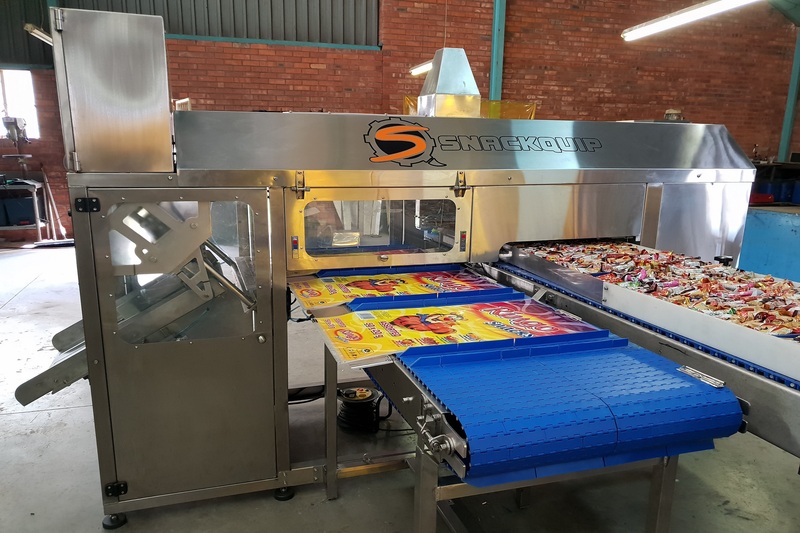 We supply to South Africa’s leading facilities and have launched a full range of branded equipment, customized to suit African conditions, at competitive prices. Our fry lines are offered with diesel or gas fired heat exchangers. 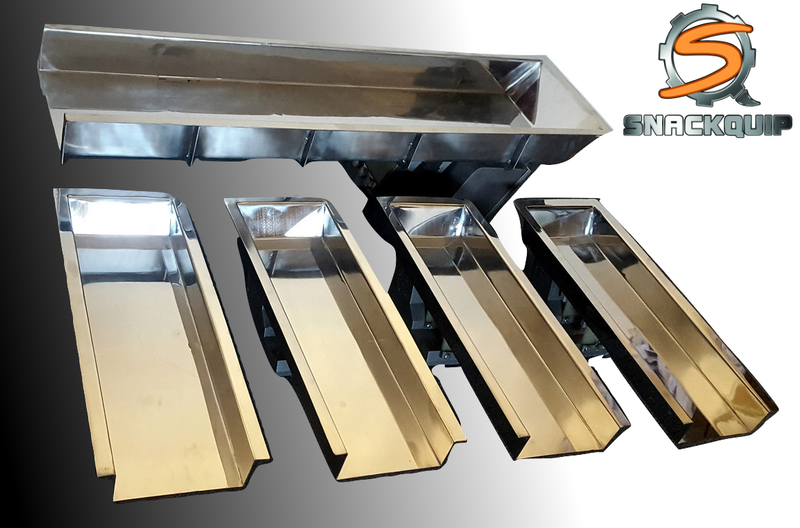 We also stock a range of scales and baggers to match production lines. Copyright © 2019 Snackquip. Powered by WordPress. Theme: Spacious by ThemeGrill.